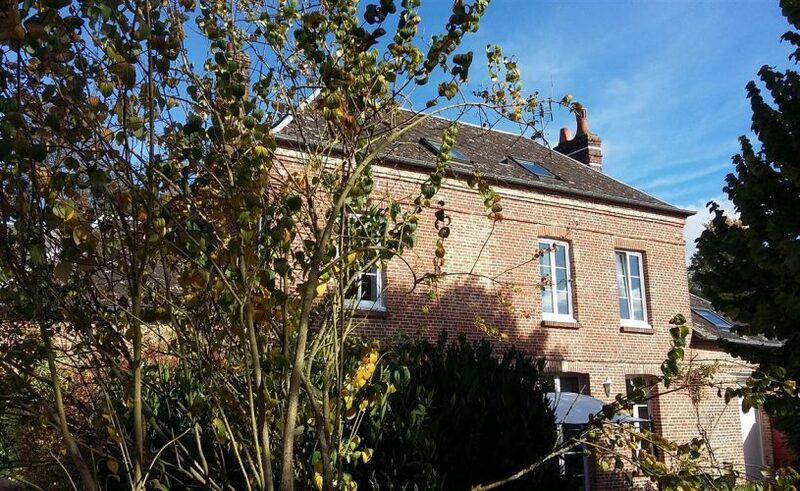 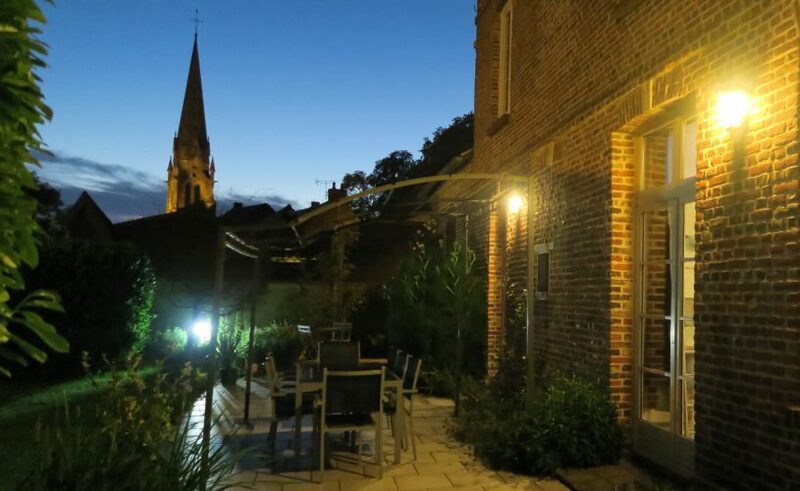 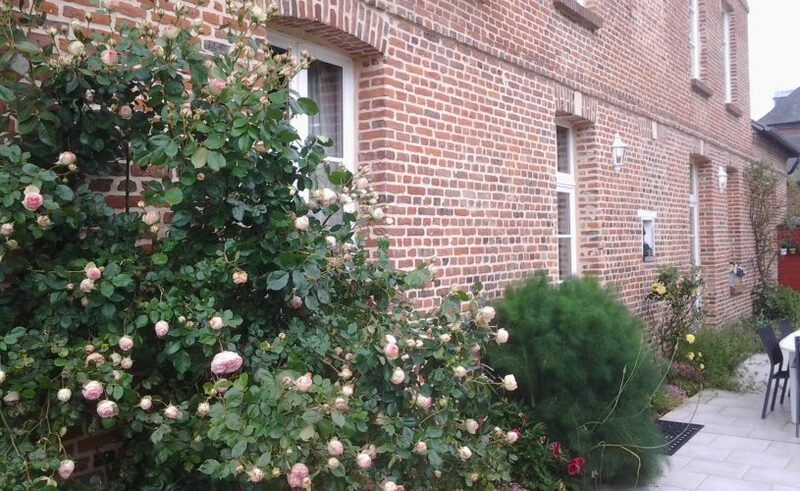 The guest house dated from 1837 is a typically Norman country-house made of bricks. 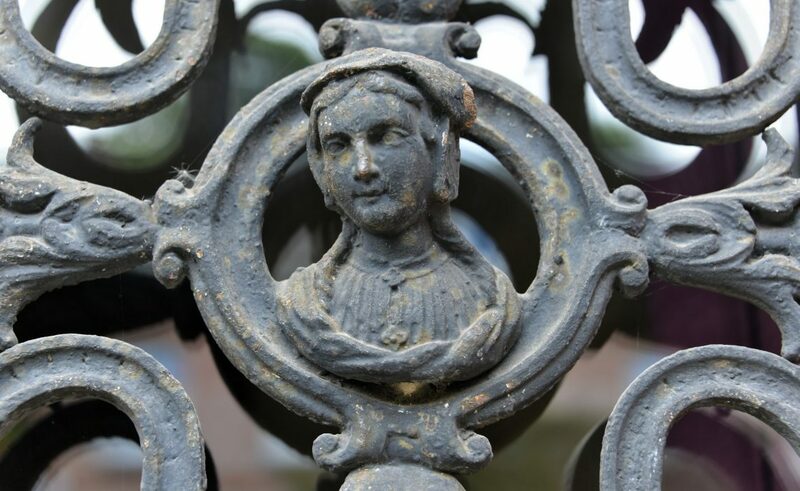 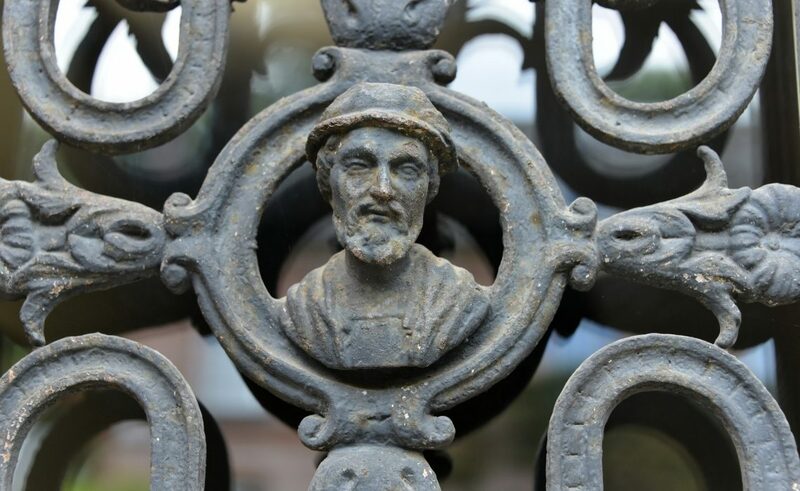 Once you go through the old iron gate the mansion reminds you of the time when Henri IV king of France came to Auffay with his soldiers (10,000). 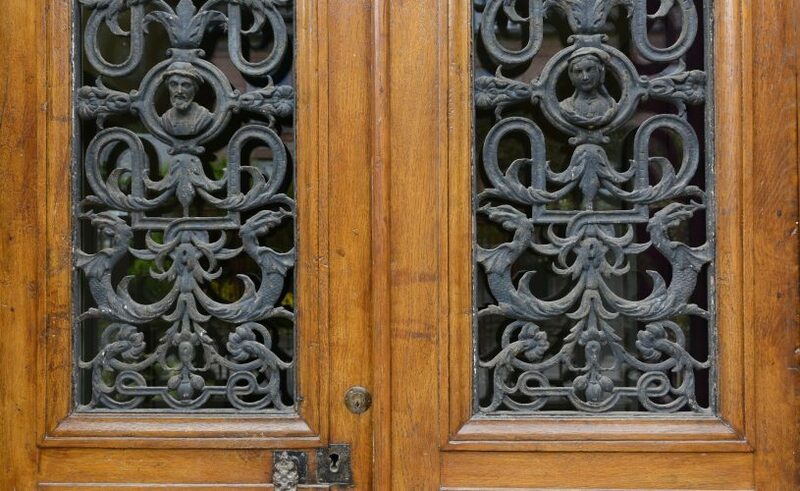 You can see his face on the front door iron gate and Marguerite de Valois’ face(his wife) on the opposite side. 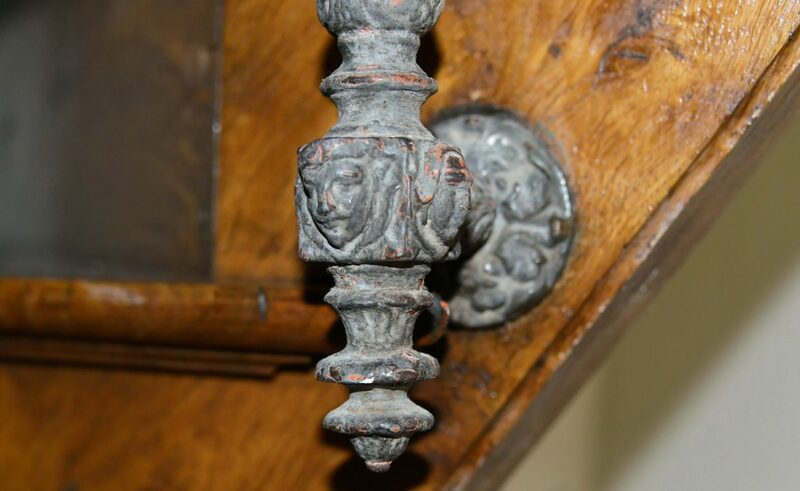 Their faces can also be seen on each railing of the impressive old oak staircase which leads you up to the first and second floor.